11:51 | Lima, Feb. 5. 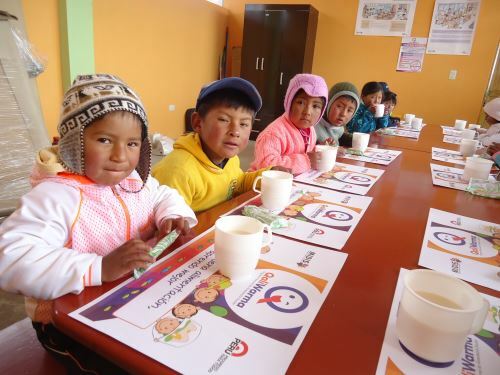 World Food Programme Representative in Peru Tania Goossens stressed the importance of further public investment in national school feeding program "Qali Warma" as this will contribute to reducing poverty across the Inca country. In statements to El Peruano official gazette, Goossens emphasized that the State-run program —ongoing since 2012— has achieved near-universal coverage in a context like Peru, which is not easy. "There are many areas where access is difficult and eating habits are different as well as school schedules; educational institutions are small, others are big," she stated. "Qali Warma has been very successful in providing daily school meals to these children. Improvements are always possible, and the Ministry of Development and Social Inclusion (Midis) has taken a major step forward in reviewing the program's objectives and design," she added. According to Goossens, the Peruvian context has changed over the past years. 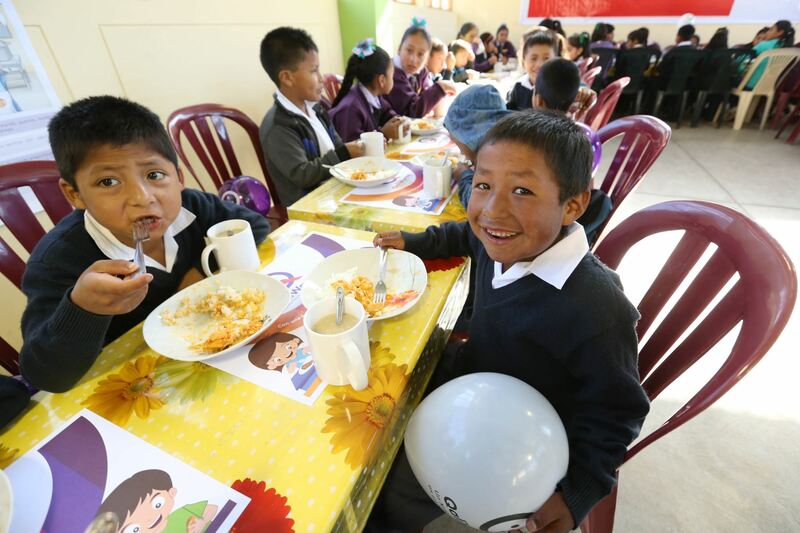 "Challenges are different now as well as students' conditions and nutritional needs." Therefore —she noted— in recognition of these challenges and the changed context, Midis currently works with its partners to review the program design. "Further investment in Qali Warma is key as it is an important social protection and poverty reduction program. In addition, it feeds school students. We can invest in education, but if children are badly nourished, they'll experience health programs and, therefore, won't be able to study," the WFP representative pointed out. 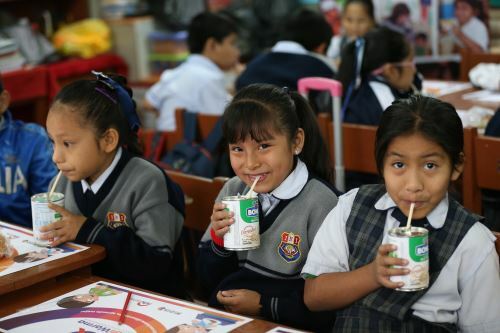 Regarding the strategy to include local products in the diet, the official said serving meals that meet the population's cultural habits would be ideal, although she affirmed the program maintains high food safety standards and always seeks to ensure children take their meals on time. The World Food Programme (WFP) is the world's largest humanitarian agency fighting hunger worldwide, delivering food assistance in emergencies and working with communities to improve nutrition and build resilience. Each year, WFP assists 91.4 million people in around 83 countries.